Product #11195 can be purchased individually. Please contact customer service for assistance. The SenSura Click will give you extra reassurance with its mechanical coupling. An audible 'click' confirms the secure locking of the bag into the base plate. Before locking the bag into place it can be rotated to a comfortable position with removing it from the baseplate. 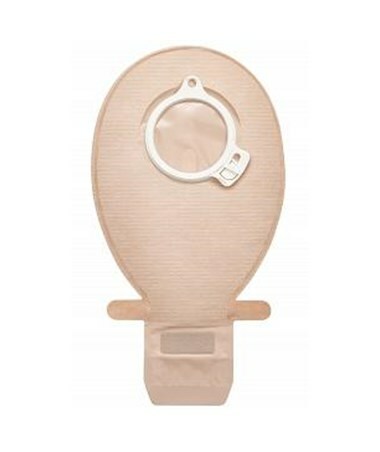 The double-layer adhesive is skin friendly and resistant to erosion from stoma output and body fluids. With SenSura Click 2-piece appliance, you have a choice of adhesives: SenSura or SenSura Xpro. The removal ear makes it easy to remove the adhesive without leaving residues on the skin. The soft non-woven fabric is strong and water repellent. Making it easier for you to dry the bag after a wash or swim. The bag has an integrated wave filter which allows the air to flow to help keep your bag discreet. The wave filter reduces the risk of the bag ballooning up and causing unnecessary bulges. The carbon filter within the wave filter helps to reduce smells. The outlet is easy to empty and clean making it a more hygienic experience. This prevents the need to carry extra cleaning accessories around. The outlet can be folded up and hidden away without the need for bulky clips. Offering you a comfortable, secure and easy to use solution. Purchase the SenSura Click right here online, simply select a size above and press on add to cart! Audible click confirms the secure locking of the bag into the base plate. Pouch can be rotated to a comfortable position with removing it from the baseplate. 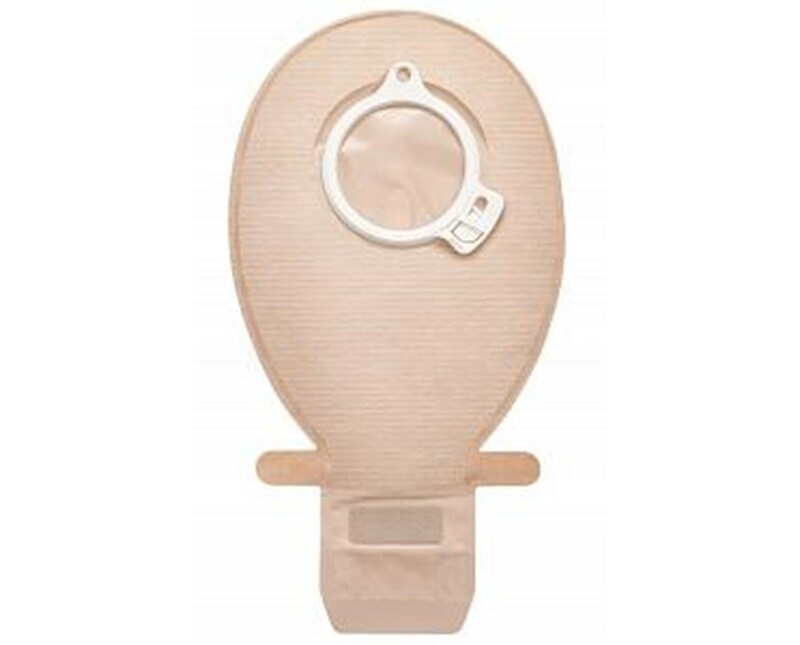 Double-layer adhesive is skin friendly and resistant to erosion from stoma output and body fluids. Removal ear makes it easy to remove the adhesive without leaving residues on the skin. The soft non-woven fabric is strong and water repellent. Integrated wave filter allows the air to flow to help keep the bag discreet. Wave filter reduces the risk of the bag ballooning up and causing unnecessary bulges. Carbon filter within the wave filter helps to reduce smells. EasiClose outlet can be folded up and hidden away without the need for bulky clips.